An intense experience you won’t soon forget. Montreal Gazette. 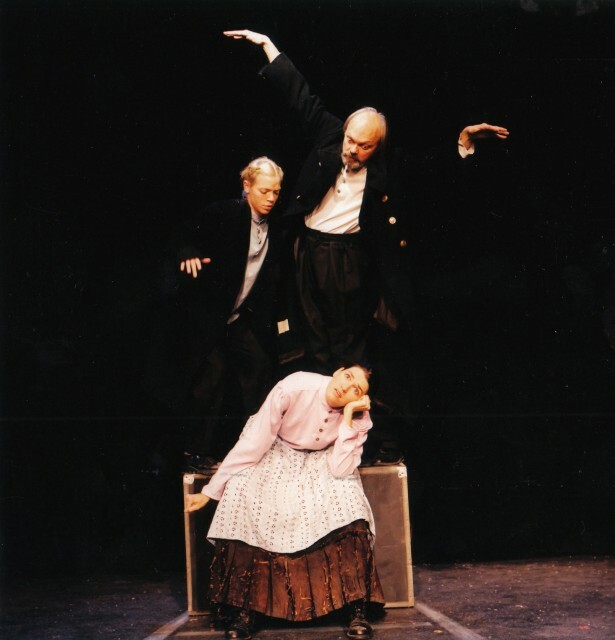 Theatre Smith-Gilmour’s Chekhov’s Shorts made its World Première in Toronto, Canada in November 1999 to critical and audience acclaim. Based on the short stories of Anton Chekhov, the uniqueness of this work led them to create the four-play Chekhov Cycle which also includes Chekhov longs…In the Ravine, Dr. Chekhov: Ward 6 and Chekhov’s Heartache. 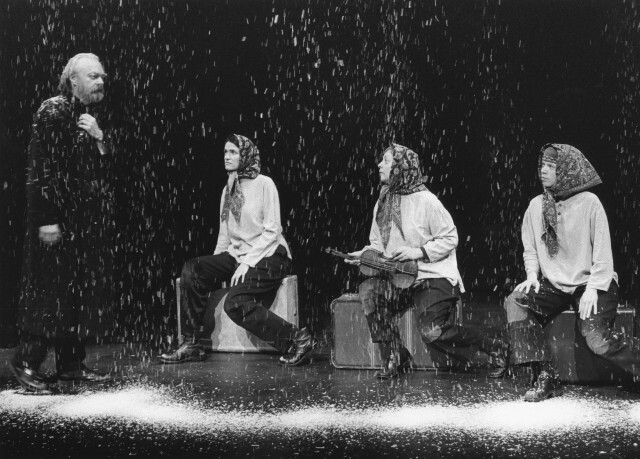 The Chekhov Cycle’s success has resulted in more than 350 performances across Canada and in China to numerous accolades. Adapted by Dean Gilmour and Michele Smith with the company, this first installment of the Chekhov Cycle has played to sold-out audiences and won three Dora Mavor Moore Awards: Outstanding Actor, Outstanding Director, and Outstanding Production. Based on five bittersweet short stories, Chekhov’s On the Train provides the framework for this 90-minute one-act work. As the play opens, we see four passengers embark on a train voyage across Russia’s frozen wastelands from Happy-Trach-Tarrach Station to the station known as Run-For-Your-Life. The passengers are a wonderful array of characters and slowly, their stories are revealed, hidden within each other like matrioshkas.